Open daily, 10 a.m.-5 p.m., March-Oct.; Open Fri.-Sun., 10 a.m.-5 p.m., Nov.; Closed Dec. 1-Feb. 28, Easter & Thanksgiving. 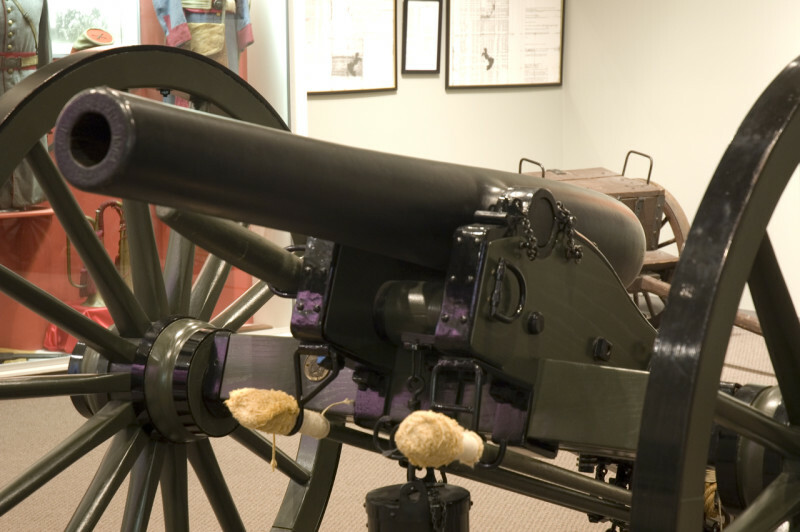 One of the four-most important Civil War Museums and Kentucky's largest collection of Civil War artifacts. Authentic uniforms, battle flags, weapons, maps and documents are on display. HA.